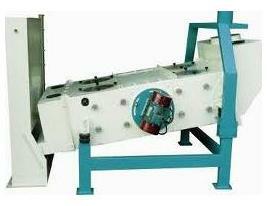 To clean the rice efficiently, various pre-cleaners and classifiers are used. They separate unwanted material with a high degree of accuracy to ensure that only purified rice is left for later processing. While the rice is cleaned, steps are also taken to ensure that impurities are not added to the grain during the later stages. For this, all the machines, bins, conveyers and hoppers have been equipped with an efficient aspiration system. This helps keep the entire building dust free. To take the level of cleaning further, the company is also going to implement HACCP-compliant (Hazard Analysis of Critical Control Points) System. This system will help ensure hygienic processing of rice.